Not all Chapel Hill students of the 1930s came under Koch’s influence. 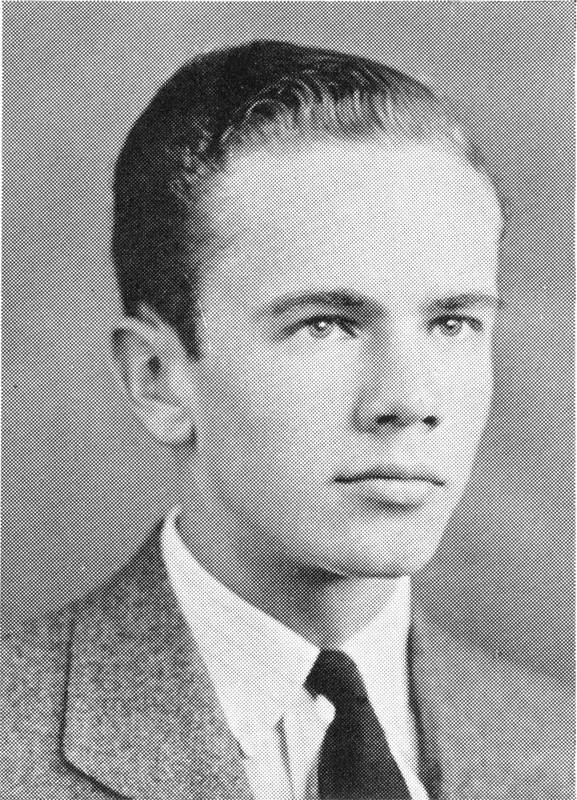 Walker Percy (class of 1937), a close friend of Shelby Foote and a fellow Mississippian, chose to major in chemistry as an undergraduate and went on to study medicine at Columbia University. He began to read and write seriously when a bout with tuberculosis confined him to a sanitarium. In 1961, he published The Moviegoer, which won the National Book Award for fiction. Percy’s primary literary theme is the dislocation of man in modern society, and his work exhibits a unique combination of existentialism, southern sensibility, and Catholicism. His other significant works include Love in the Ruins, Lancelot, The Second Coming and The Last Gentleman.